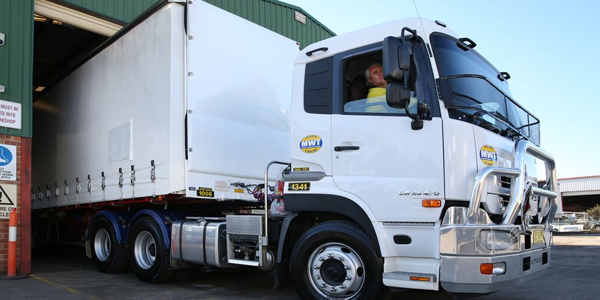 Mid West uses the Australian-developed Freight2020 transport management system for the fully-integrated management of operations and fleet maintenance. Full integration means that data entered into the system from any portal or device is immediately updated and available throughout the system. Notifications such as vehicle maintenance alerts and accreditation renewals, for example, are automatically distributed to the people who need to know about them, and managed to proper conclusion within the system. Automatic real-time notifications to customers can include booking confirmations, delivery advices, proof-of-delivery, and much more. Efficiency is optimised, costs are minimised, and schedules and compliance requirements are strictly maintained. Mid West customers will soon enjoy the convenience and assurance of having their own dedicated online customer service portal. Accessed by any desktop computer or mobile device, detailed real-time information about every freight booking, current or historical, is available 24/7. Booking requests can be initiated, and booking details updated, at any time without need for time-consuming phone calls or time-wasting collation of paperwork. 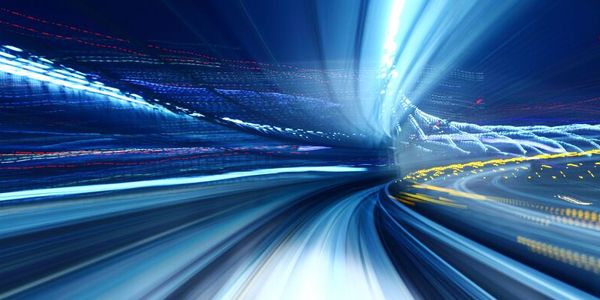 Real-time email notifications of individual pick-up and transfer events, through to proof-of-delivery, will be available to alleviate the need to login for track-and-trace purposes. The sophistication of Mid West’s coming online customer services are just one of many advantages giving Mid West a competitive edge.